Many of the posts on this blog have discussed new authors going from blog to book. It makes eminent sense. A blog is a great way for authors to showcase their work, build an audience, measure their impact and market the finished book. But there may also be a case for doing the reverse. In other words, established authors can take a published title, deconstruct it and expand on it by creating a blog from the book’s contents. Let’s call it the reverse blog to book, or inverted blook. 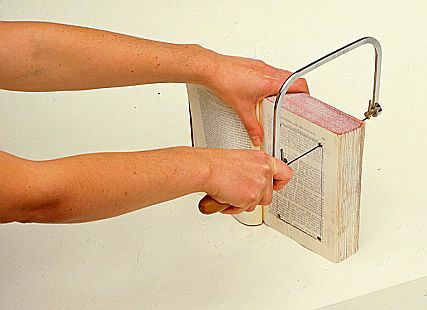 The inverted blook would provide a way to create a longer term market for a book. For most titles, publishers will only invest a few months of marketing effort. Then it’s up to the author to sustain the sales momentum. The content of blog posts have a more or less permanent online life. They can be pulled up in search results weeks, months or years after they were written. They can be bookmarked or linked to from social networking sites or blogs. This can continusouly stimulate interest in the author’s work and give it longeity after the initial burst of book marketing has died out. There are also many techniques authors can use to keep their older posts active. A blog gives the author a chance to tag their work via categories, post titles and keywords they choose to include in their book derived posts. The inquisitive author can investigate the keywords being used to discover information they are writing about on sites like SEOBook. These become the basis for the re-tagging. Authors may even discover new audiences for their work in this way. Through comments they can interact with and learn more about these new readers. The inverted blook would be more powerful than the usual book site, which generally has a few excerpts, some reviews and links to sites where their book can be published. 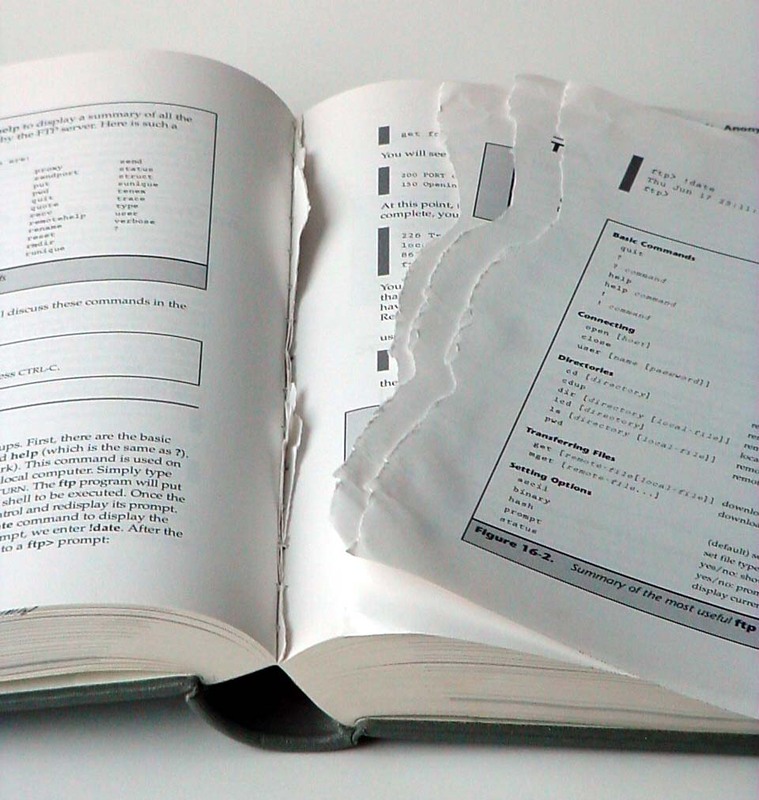 The inverted blook would actually consist of the book contents sliced up into 3-500 word posts, and served up in an order that does not necessarily track the sequence they appear in the book. Of course this means we’ll need to create a new term for the inverted blook. Koolb anyone? This entry was posted in author tools, blog to book, book marketing, readership strategies. Bookmark the permalink. Hello. Eli from Novelr here. The inverted blook is an idea that … doesn’t really make sense to publishers, at least at the moment. I haven’t seen many books being converted to blogs (if they are it’s probably a traditional ‘blog’ based on the seed of an idea first expressed in a book, constantly updated and filled with information). Because blogs are by nature dynamic, aren’t they? Active, community based beacons of opinion and thought. where James Smythe (who is working on a PhD on fiction and the internet) laments the lack of an Internet presence for blooks who make it in traditional print media. Thanks for your post. I agree that publishers may not warm up to inverted blooks anytime soon. However they may be a way to give new life to evergreen, but dormant titles in the backlist. In terms of structure, the inverted blook would, at some point, need to go beyond just the book content. Perhaps it could serve as a transition to a second edition or sequel. Hmm. If it’s a second edition it’ll probably be written offline, without much online influence. If there is to be some degree of Internet development, the blook will perhaps make a transition to a full-fledged thought blog, much like this one.